Lukas started his sportive career with running. 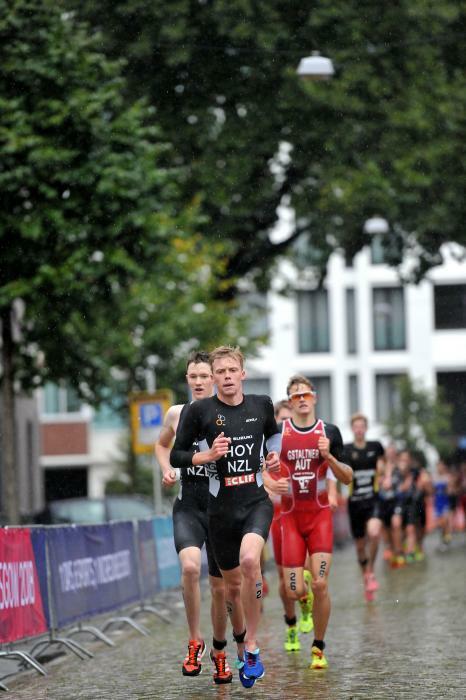 In 2010 he decided to do triathlon and after one year he took his first national title. 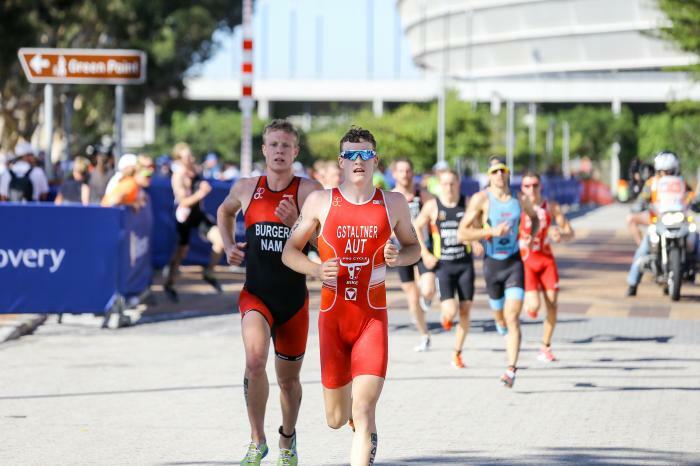 In 2017 he participated at his first Junior World Championships after taking winning the silver medal at the Junior European Cup in Tabor.